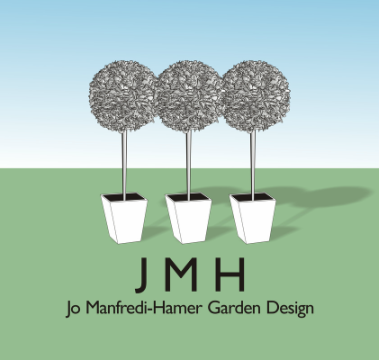 ​Prior to becoming a garden designer I was a lawyer for many years and so I have long years of experience working in a professional capacity and working with other professionals. 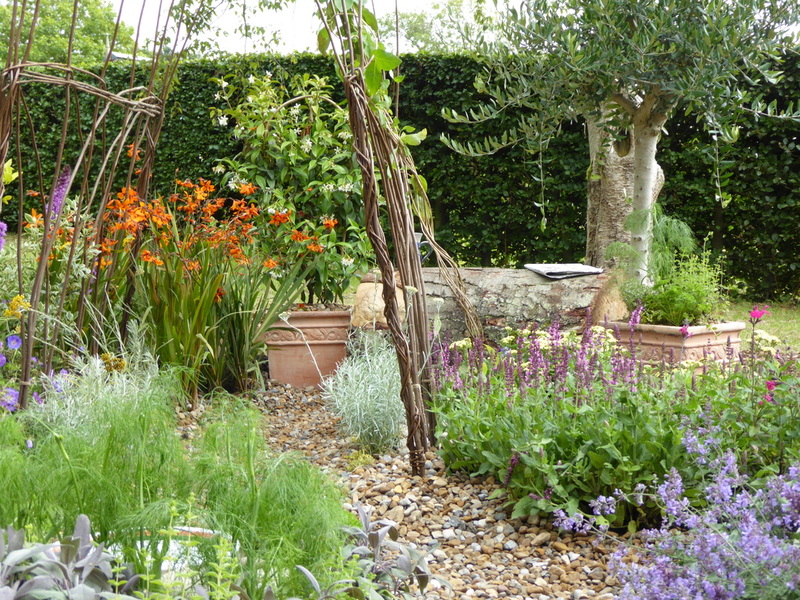 In 2014 I was selected to take part in the BBC's The Great Chelsea Garden Challenge. I loved creating my show garden and since then I have enjoyed working up more and more designs. In 2017 I created the 'Across the Prairie' show border at the Harrogate Flower Show and won a silver medal. I am based in Yorkshire and cover all Yorkshire and North Derbyshire. I would also consider designing gardens further afield. Just give me a call to discuss your requirements.